Joined 7 years ago from Sunny Art Deco Napier, New Zealand. I am a solo Mum with a 13 year old daughter who is at highschool. I have a B.Sc in Zoology and a diploma in Environmental Studies. I am also a member of Greenpeace. I have done a variety of different work including technician work, mechanical, electrical and highschool science and I have even tried fishing fly tying. I work part time and spend vast amounts of time with my orchids! 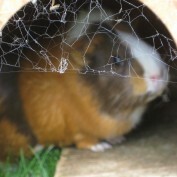 We have two cats, two goldfish and currently, three rodents....that is one rat and the two guinea-pigs. There is a catty fascination with the rat in particular, so he is visited regularly. The rat now feels a little bit safer in his ball so he can roll back to his room where his cage is. I am interested in nature, animals (I adore cats and get on well with most cats. Maybe I am part cat-whisperer), insects, science, walks (especially in the bush), the odd bike ride, music (seems to be mostly my daughters at present)play the flute and reading. I did have the odd issue with that stuff they call chocolate and have been known to eat a large Cadbury cake in one night! Of course this has not happened for some time as I now get unfavourable reactions. I stumbled across hubpages and decided I would like to give writing a try. After all, we all write e-mails and Facebook, don't we? 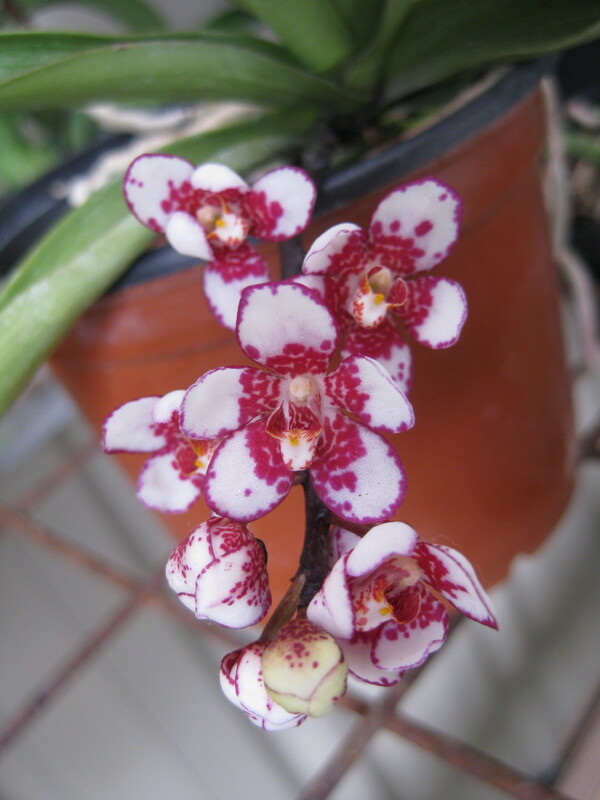 I have won a hubnugget award for the Sarcochilus Orchid hub......I am so thrilled. Thank you for voting for my hub fellow hubbers! Thank you everyone who enabled my Sarcochilus hub to be hub of the day. What an achievement! Orchids from cloud forests - Restrepia. 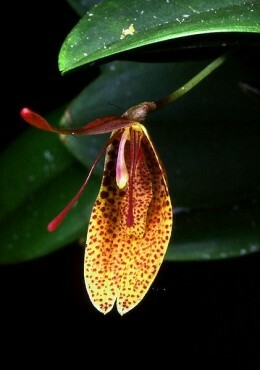 The discovery, culture, and photos of a selection of Restrepia orchids (cloud orchids). How to grow the Australian native Sarcochilus orchid. History and culture for these orchids with pictures of some Sarcochilus orchids.